The theme for the upcoming Oregon City Woman's Club auction is "Be a pineapple, stand tall, wear a crown and be sweet inside." The group's annual fundraising event takes place from 1 to 4 p.m. Sunday, Oct. 21, at the Ainsworth House in Oregon City. The pineapple symbolizes hospitality, warmth and friendship, just like the club, said Sheila Wilson, the group's communications chairwoman. This past year the club donated $7,000 to 17 different organizations that help children, the food deprived, small nonprofits, the Oregon City Library, police department and more. "With the exception of a few minor expenses, all monies raised on Oct. 21 will go directly to benefit those living in Oregon City and Clackamas County. 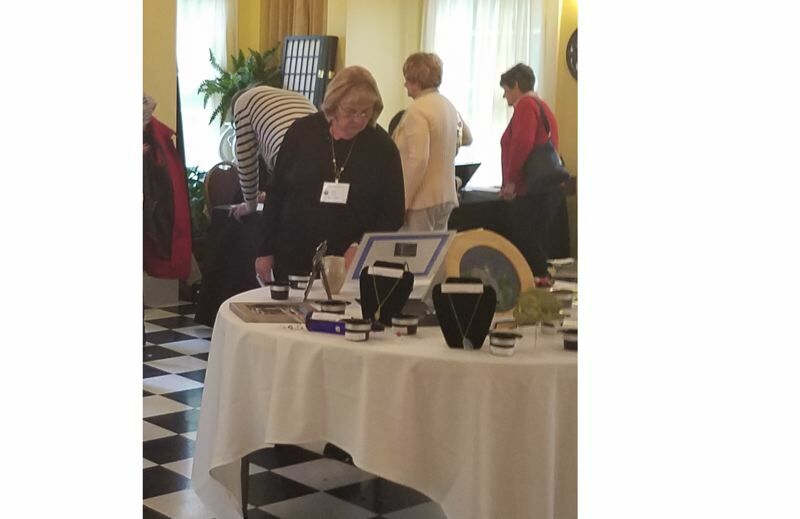 Together, we make a difference," said Bev Spilseth, the club president. "All fundraising begins with people wanting to help others. Building a community of like-minded individuals is the foundation," she said. "That foundation began for the Oregon City Woman's Club 115 years ago. We volunteer our time and resources to reach out to make a difference." Up for bid in the oral auction are a two-night stay in Lincoln City, a dinner for 10 at the Sugar Street Bakery and Bistro and more. 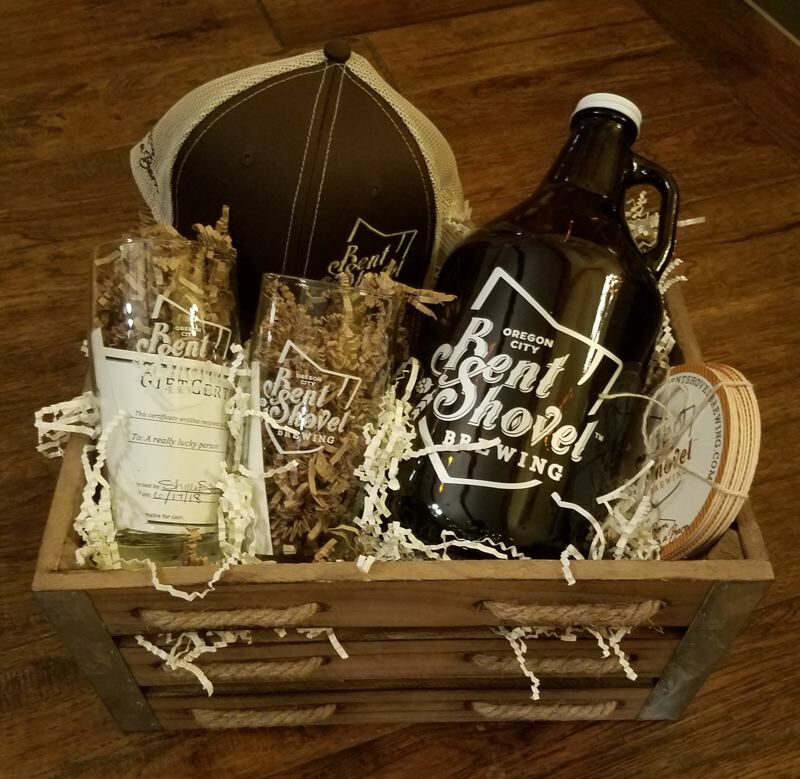 Silent auction items include a bird house, wicked witch basket, Christmas wreath, a signed watercolor, a bag of Bob's Red Mill products, tickets to Clackamas Repertory Theatre and gift cards to various businesses in the area. 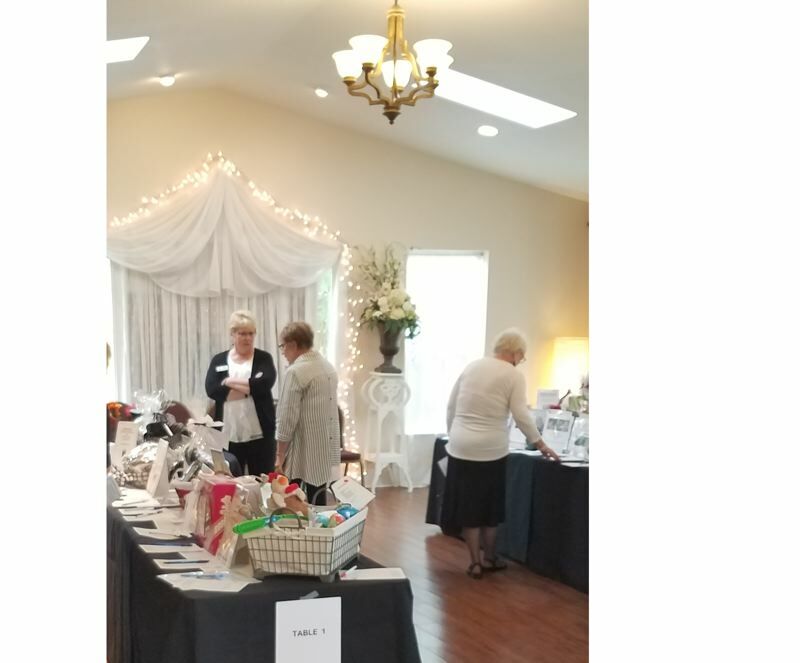 The Oregon City Woman's Club meets at 11 a.m. on the second Thursday of the month in the third-floor ballroom of the Oregon City Elks Club, 610 McLoughlin Blvd. The meetings include a luncheon at noon, followed by a guest speaker. There is a $15 entry fee. The group is always looking for new members, and Wilson said local women interested in helping the community can visit the website oregoncitywomensclub.org, look up the group on Facebook or come to the next meeting on Nov. 8. The guest speaker will be Tina Kennedy, founder of Fort Kennedy, a group dedicated to helping veterans. Attendees are asked to bring canned food for Thanksgiving baskets given to HOPE (Helping Other People Eat) or to bring Ensure, Boost and Special K protein shakes for the Pioneer Community Center. Other needed donation items include new men's briefs and white socks to be given to veterans. More: The OC Woman's Club's next meeting is 11 a.m. on Nov. 8 at the Oregon City Elks Club; all are welcome.